Our famous Afternoon Tea gives you the choice over every element so that you can taste the best of our carefully sourced local produce and the home-made baking that makes us special. Choose your sandwich fillings when you arrive from our menu and whether you prefer your warm speciality scone with or without fruit. For parties with five or more people we shall provide a selection of every sandwich filling, just let us know in advance any special requests. Any drink on our extensive menu is available, whether you choose to indulge in a gorgeous loose leaf tea, locally roasted coffee, luxurious hot chocolates or soft drinks we have something for all tastes. Tip: keep an eye out for our seasonal specials! 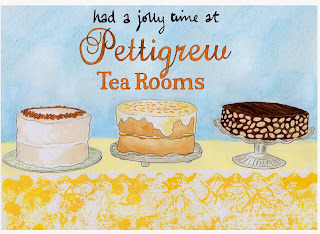 Following your sandwiches and scones you get the excitement of visiting the famous Pettigrew cake cabinet and making your choice from any of our mouthwatering bakes all created with pride right here at West Lodge. If you cannot manage everything we have compostable boxes on hand to save a little something for later, or why not take a cake home for someone you love. Afternoon Tea is very special at Pettigrews and we put you in charge of what you have. 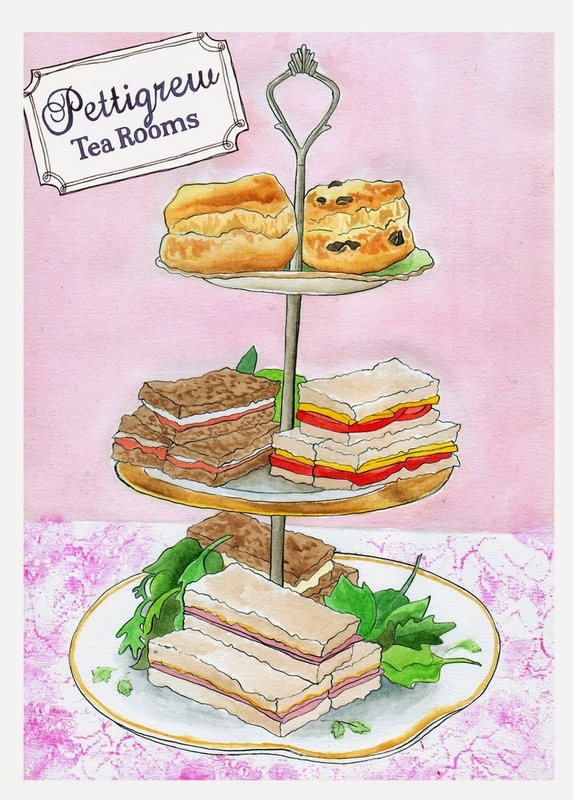 We can cater our fabulous afternoon tea for gluten/dairy free diets, Vegan, Vegetarian and also those looking for a low sugar alternative, just ask when you make your booking. Make your party extra special when you book for groups right up to 33, you can decorate and if your party is private in our Gallery you can also bring your own bubbly for a small corkage charge of £5.50 per bottle. Ask us about the options for making a very special party. We take bookings for Afternoon Tea and it is advised to make a reservation to make sure you get the time and table you want, whether that is upstairs in our airy Gallery or outside in the sunshine enjoying the view of Bute Park. 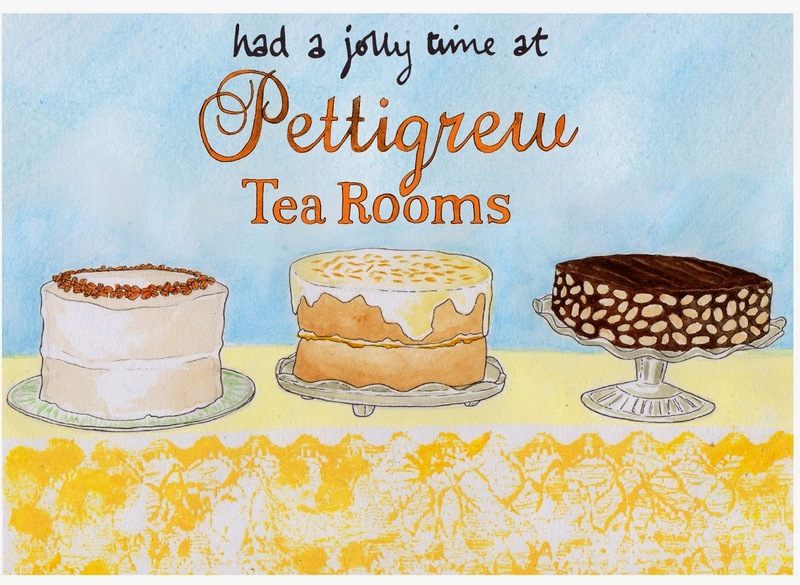 We also sell Gift Vouchers for Afternoon Tea which make a wonderful present so that you can treat someone special to a taste of Pettigrew. To make an enquiry please use our table reservations enquiry form HERE.